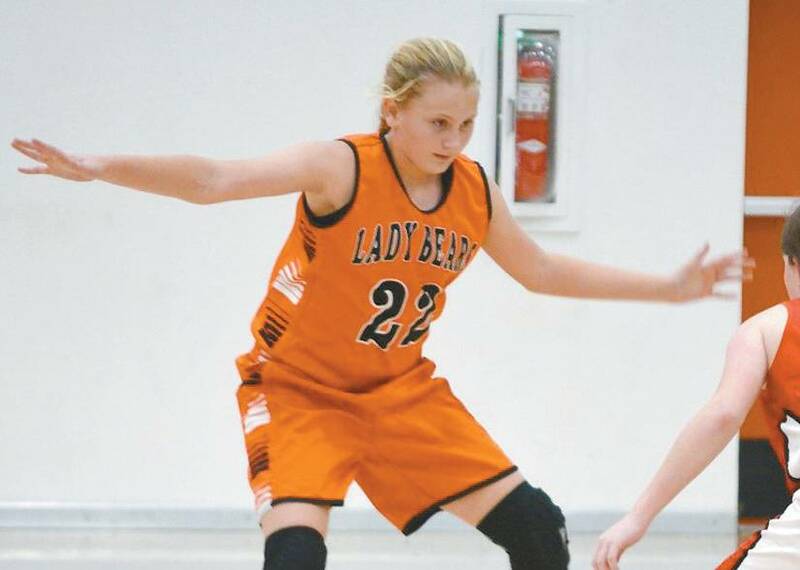 Abbie Barton plays forward on the Cheyenne Lady Bears Junior High basketball team. Her parents are Janet and Chris Barton and siblings are Maddie McNeil and Trent Barton. Her favorite food is fresh fruits and desserts.